Within a small cul-de-sac in the lower part of Helston – this UNFURNISHED terraced Cottage is deceptively spacious and very well presented having just been re-decorated internally throughout – with an enclosed private courtyard at the rear plus small open garden at the front and allocated parking space within the confines of the cul-de-sac. 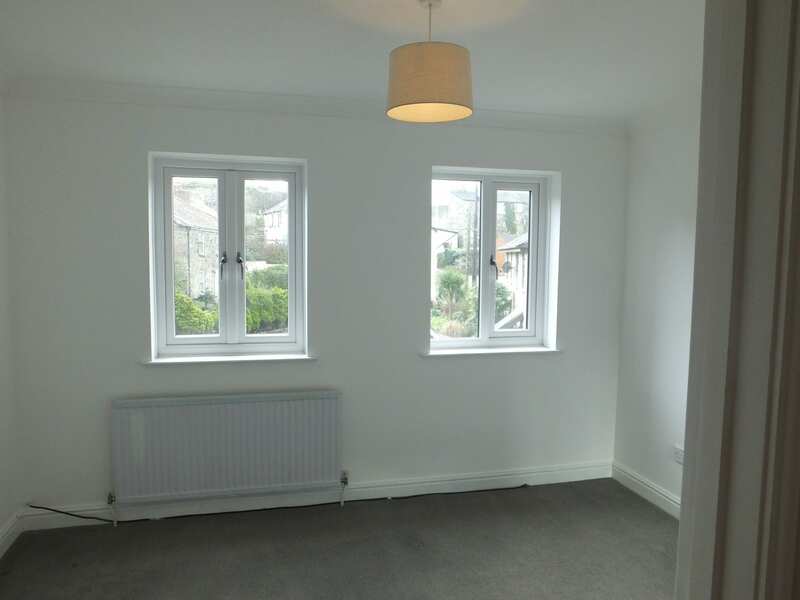 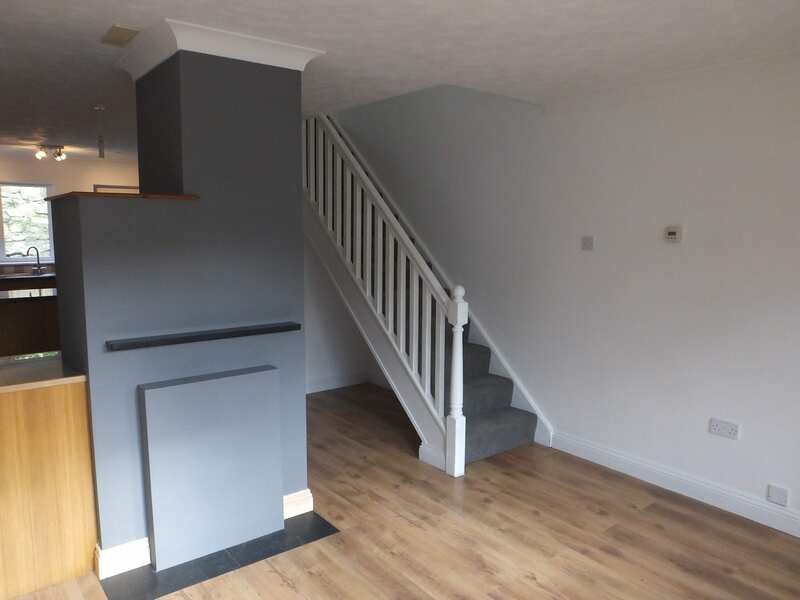 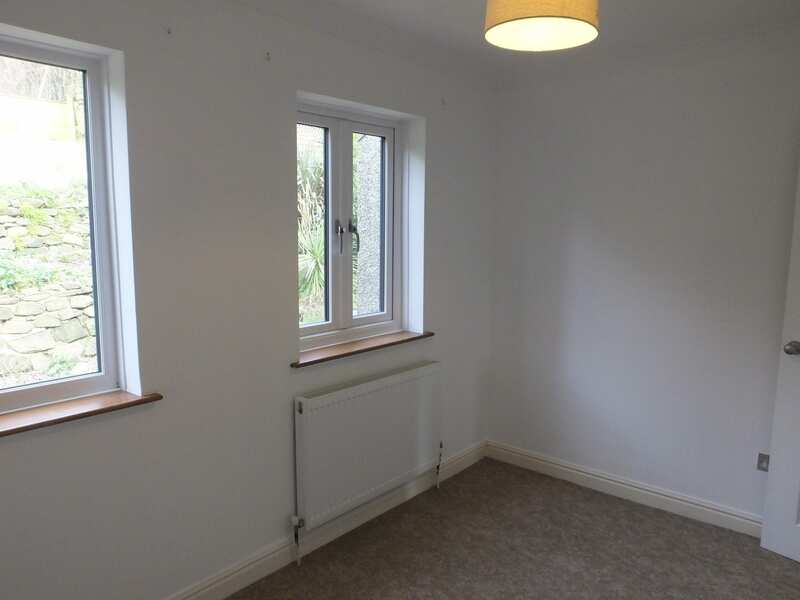 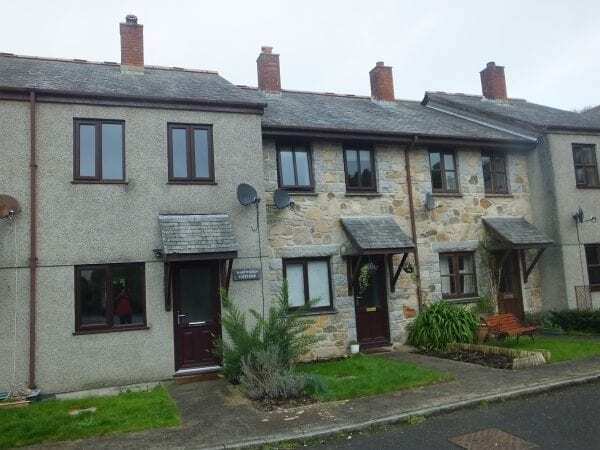 With easy access to the town centre and amenities, the property has the foundations to provide an attractive, comfortable and easily maintained home with the advantage of gas central heating and relatively new double-glazing throughout. 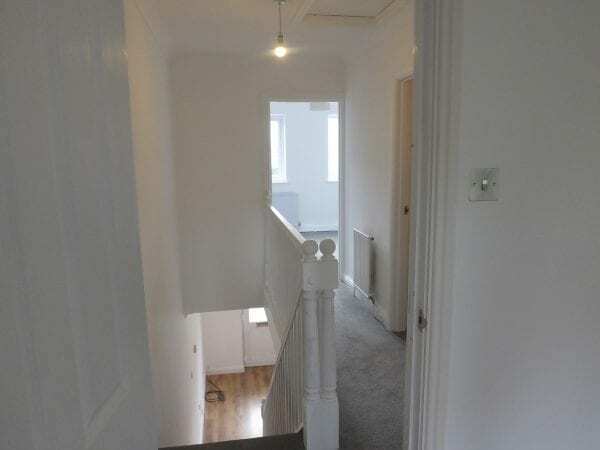 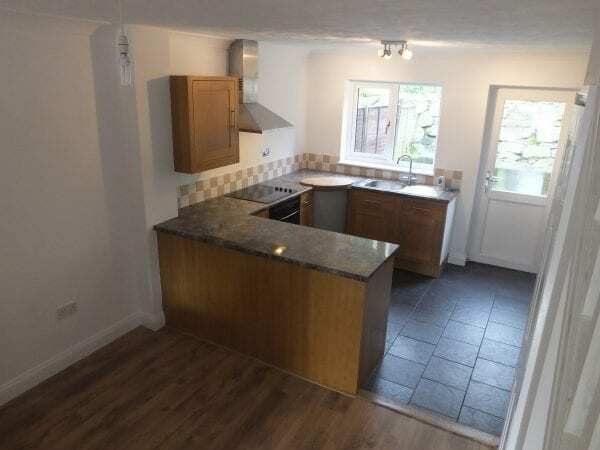 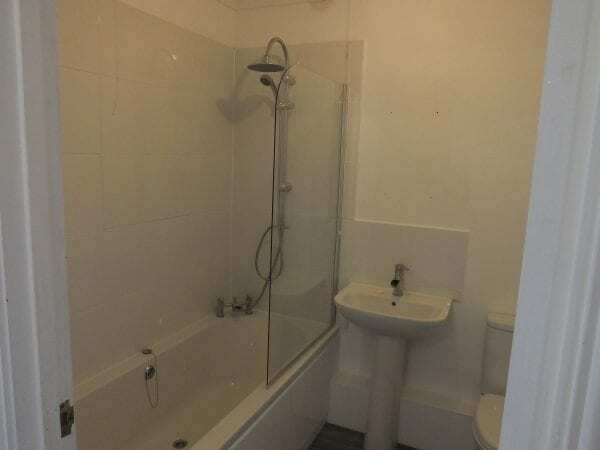 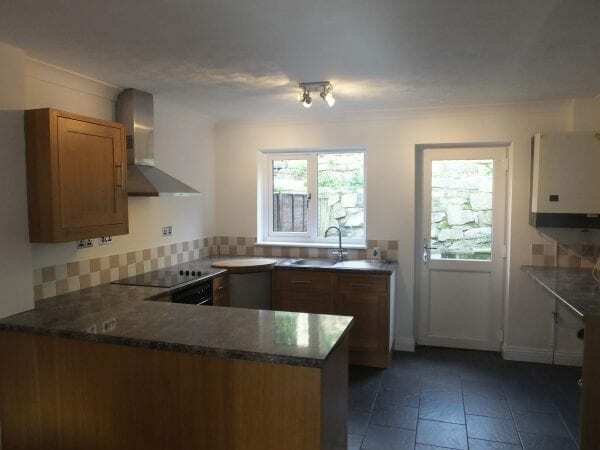 ACCOMMODATION : 2 Bedrooms (Doubles) : open plan – Living Room with adjacent dining area and Kitchen : Bathroom (bath/shower/wc) : private enclosed rear Courtyard plus small open front garden : allocated parking space. 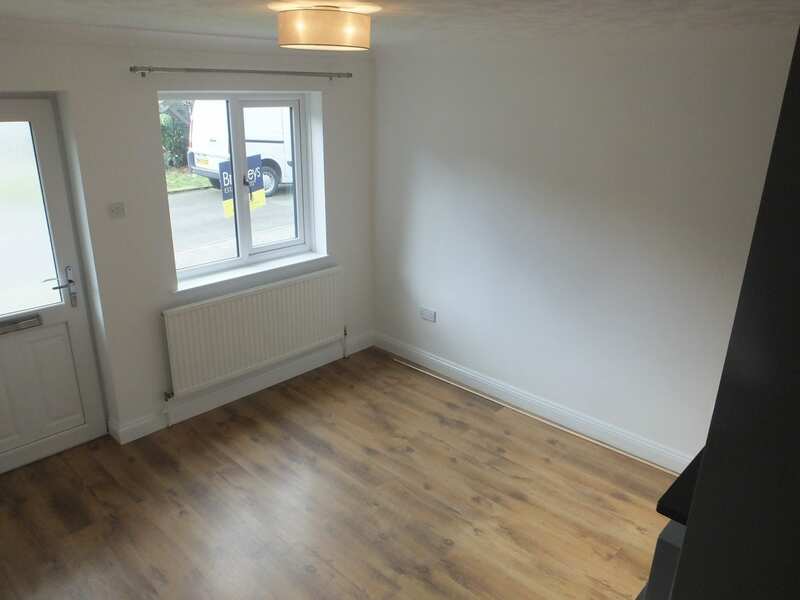 RESTRICTIONS : Strictly non-smoker(s) only : Landlords may be willing to consider one small dog only but only with prior consent and additional deposit.